The life of a Nike athlete. 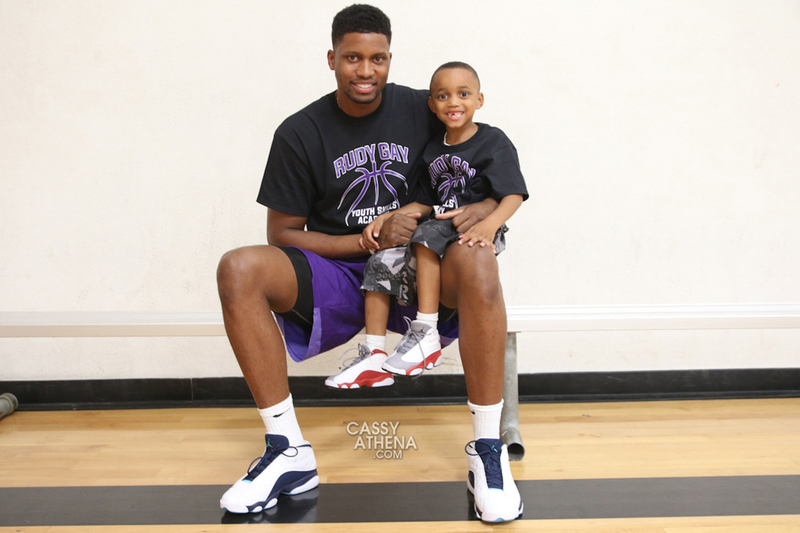 Throughout his 9-year career, Sacramento Kings forward Rudy Gay has been one of the NBA's biggest sneakerheads. And from rare pieces from his personal collection to Player Exclusives, he's been a staple in our yearly #SoleWatch coverage. But how does he go about getting his shoes? In addition to his well publicized trips to Flight Club, Rudy gets his kicks directly from the greatest plug in the world — Nike. In the Season 2 premiere of her athlete-based video series Thru The Lens, Cassy Athena gives us a look at a day in the life of Rudy Gay. At the midway point, he's seen unboxing some of the latest bangers from Nike and even slides a few pairs to his dad. Check out the clip above and head over to cassyathena.com for more.